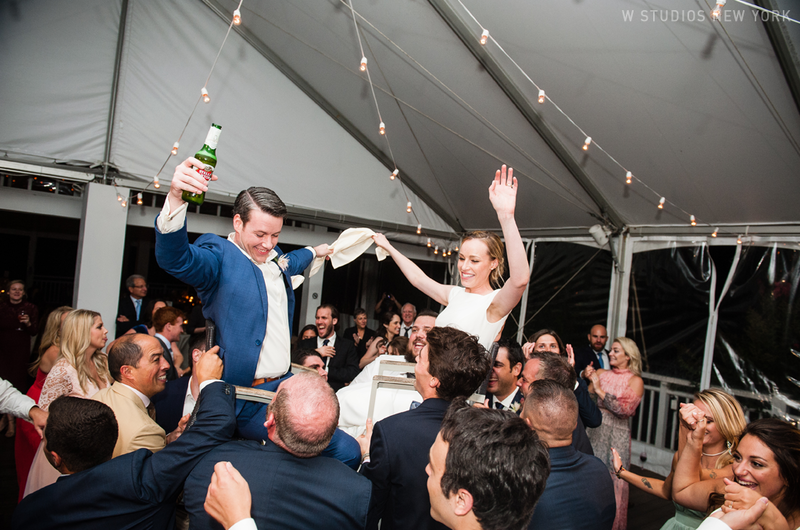 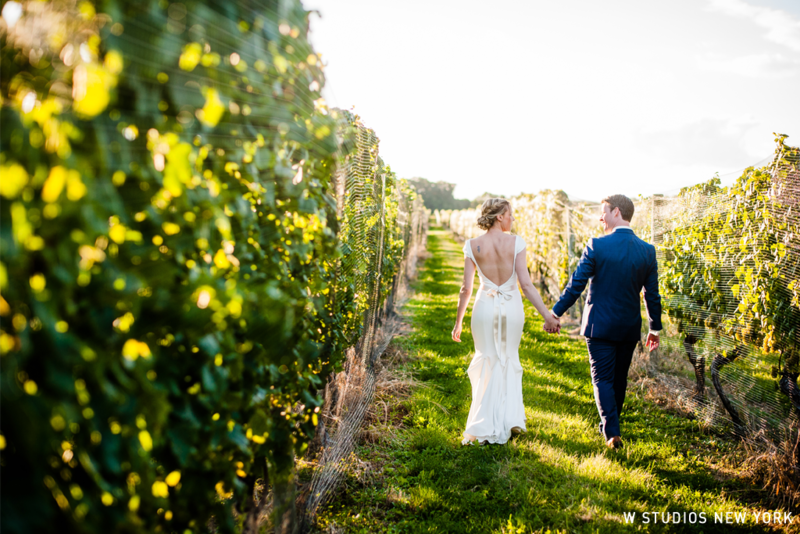 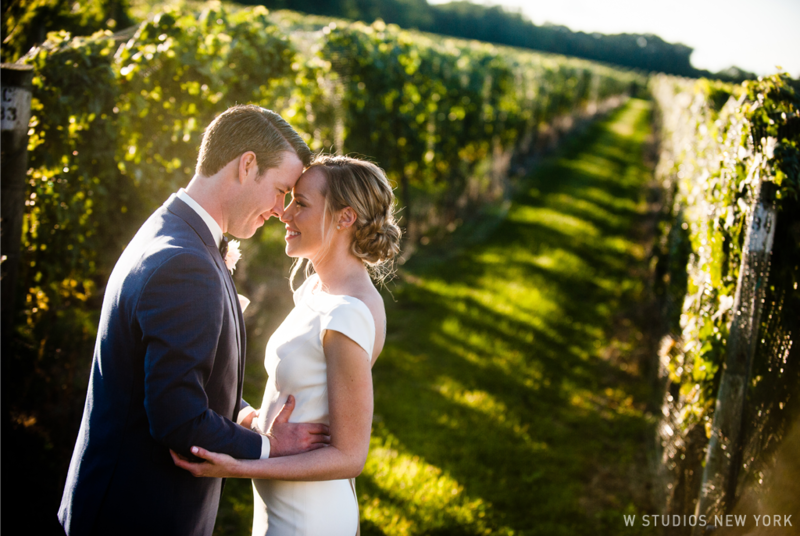 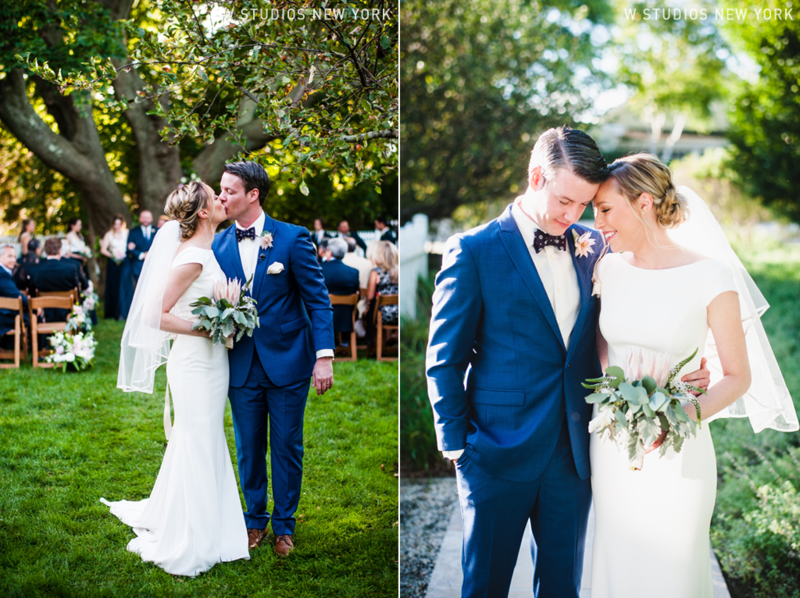 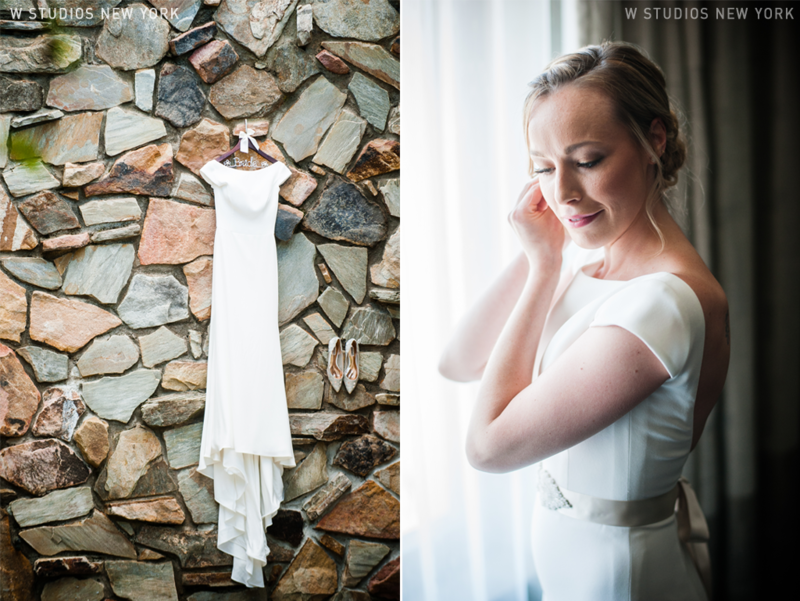 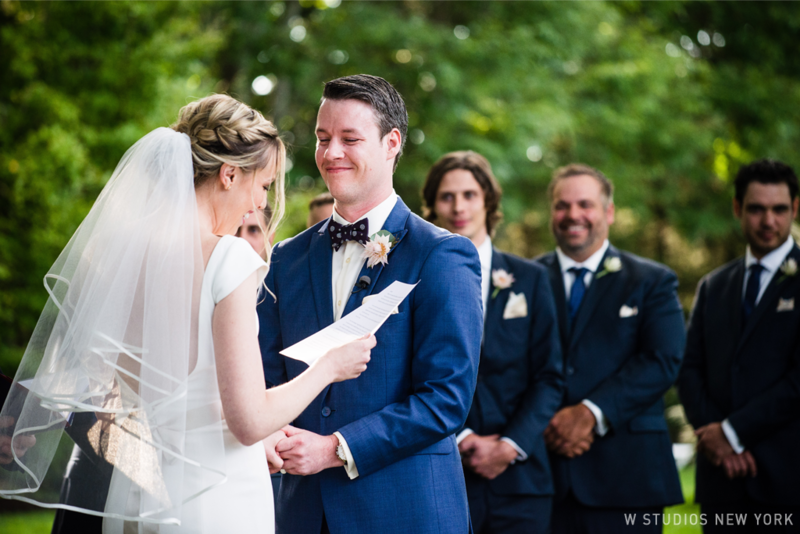 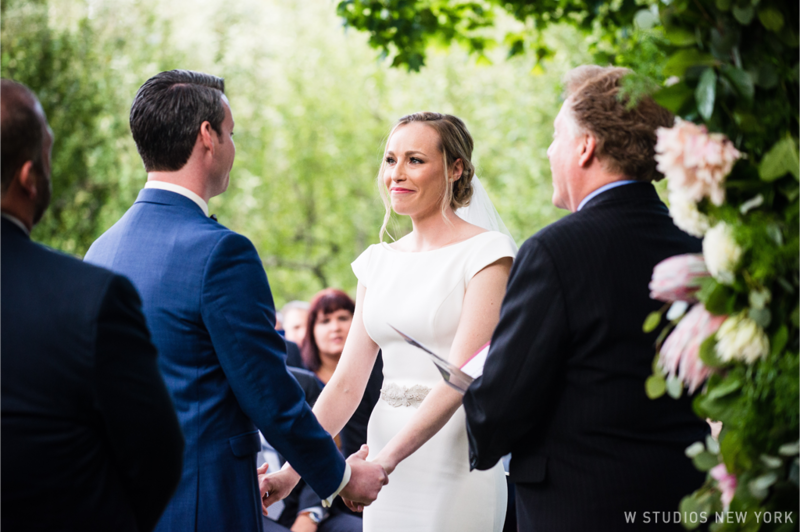 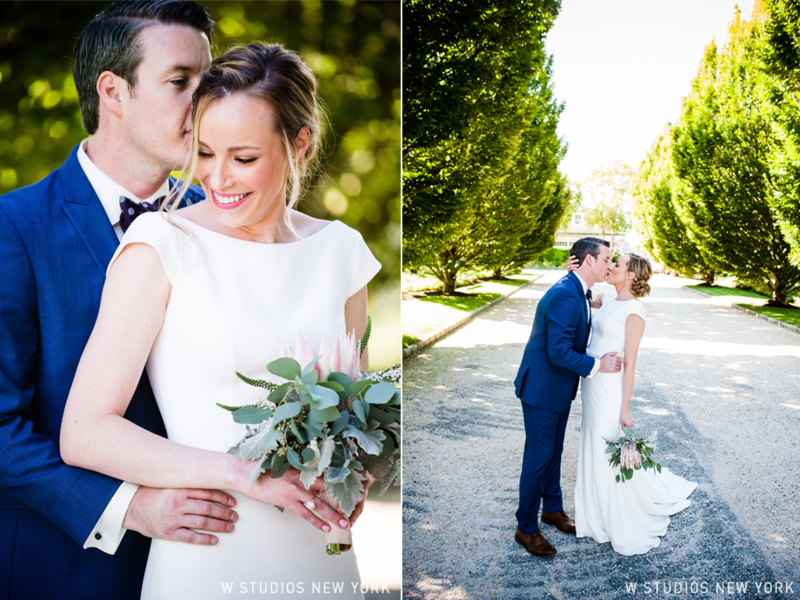 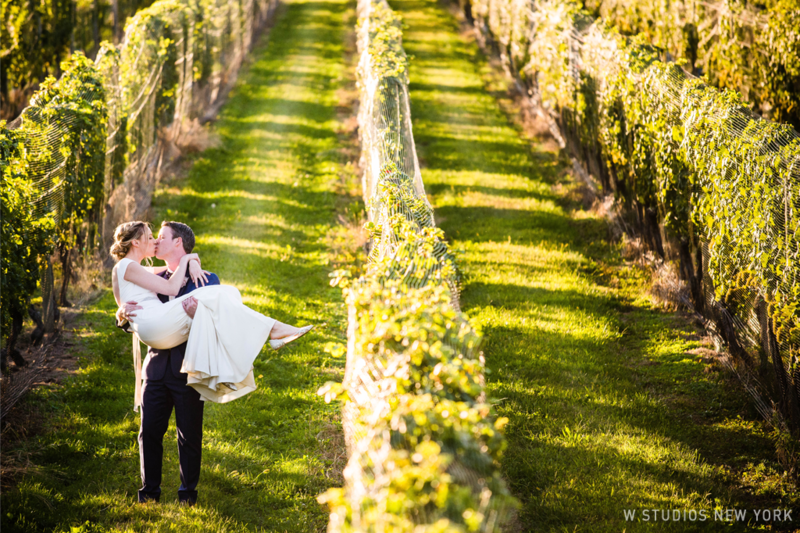 We were thrilled that Alexandra & Jacob chose to tie the knot at Bedell Cellars. 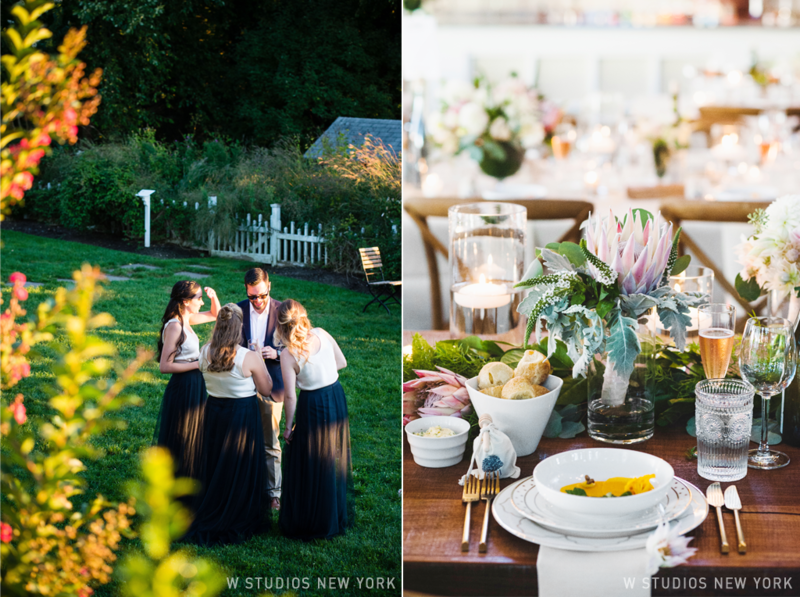 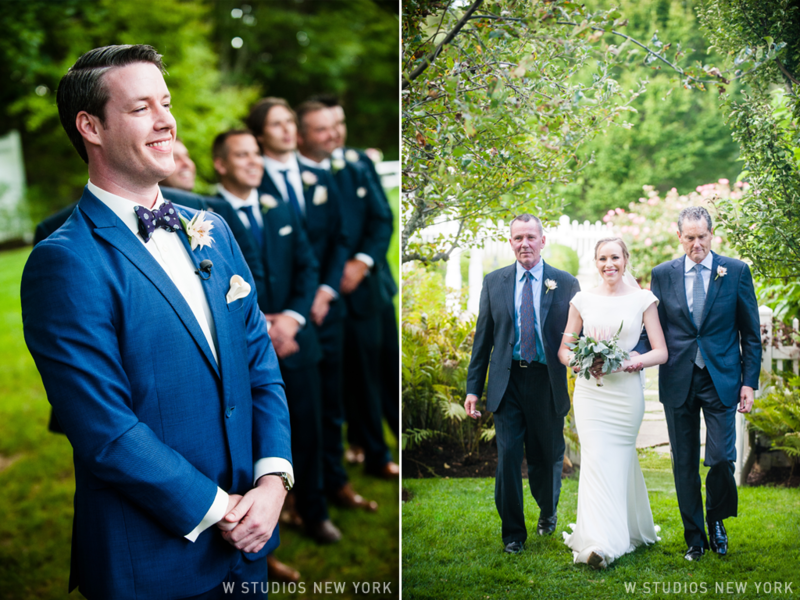 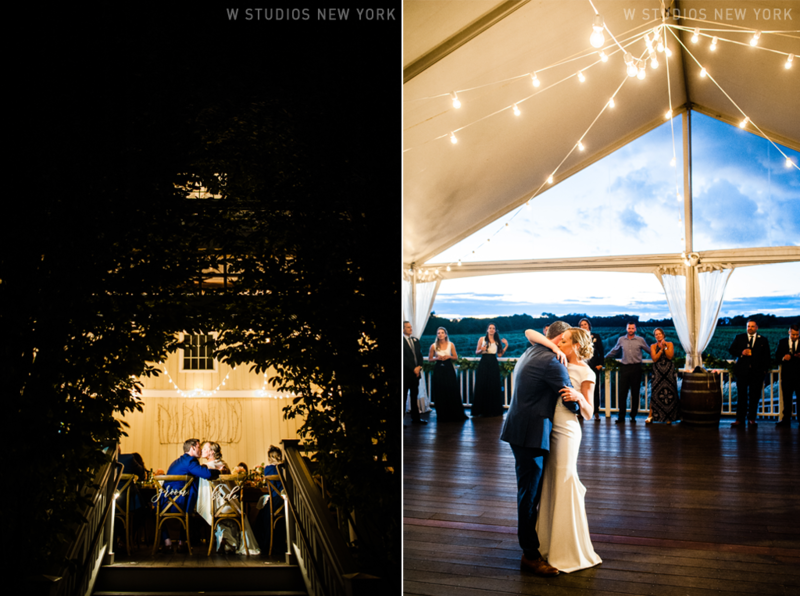 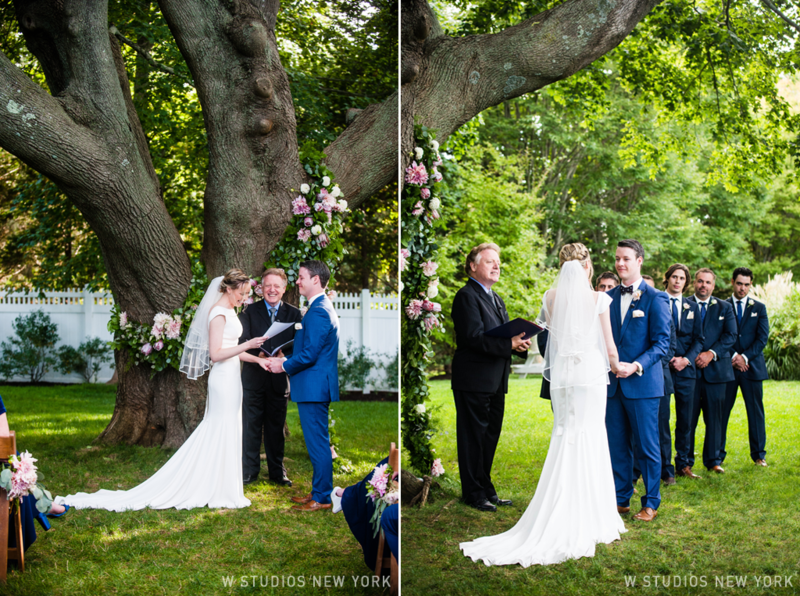 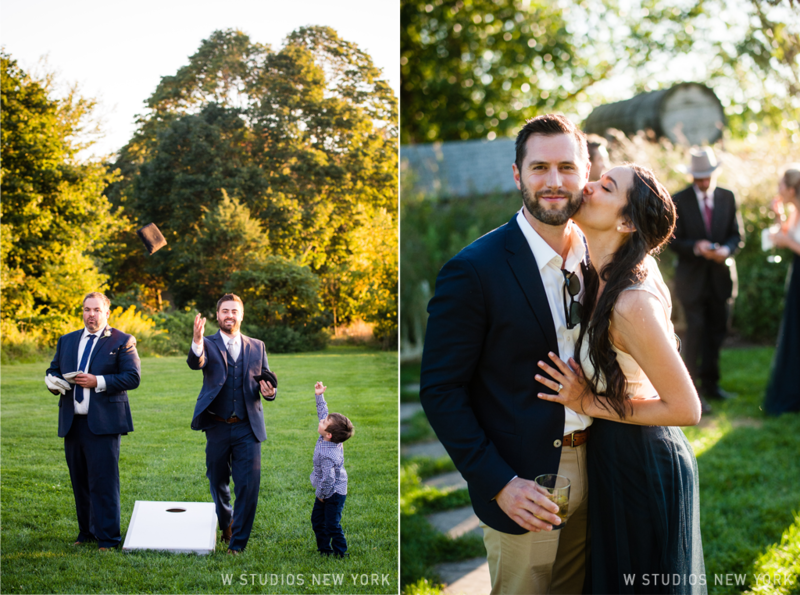 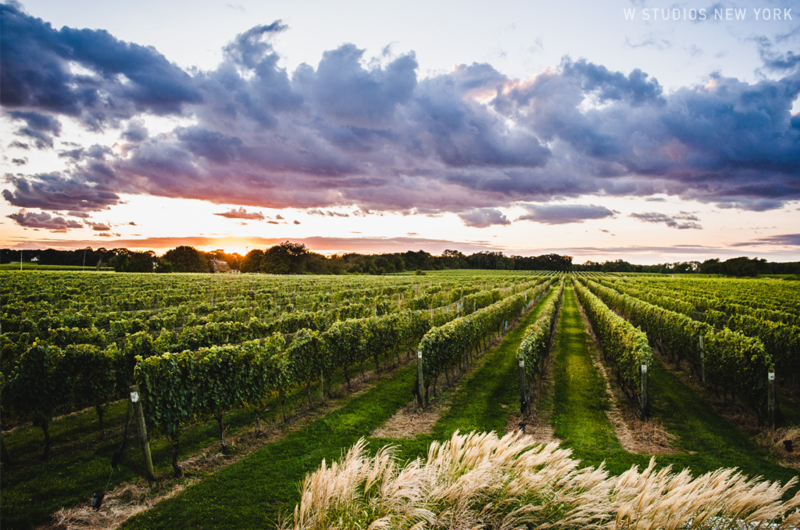 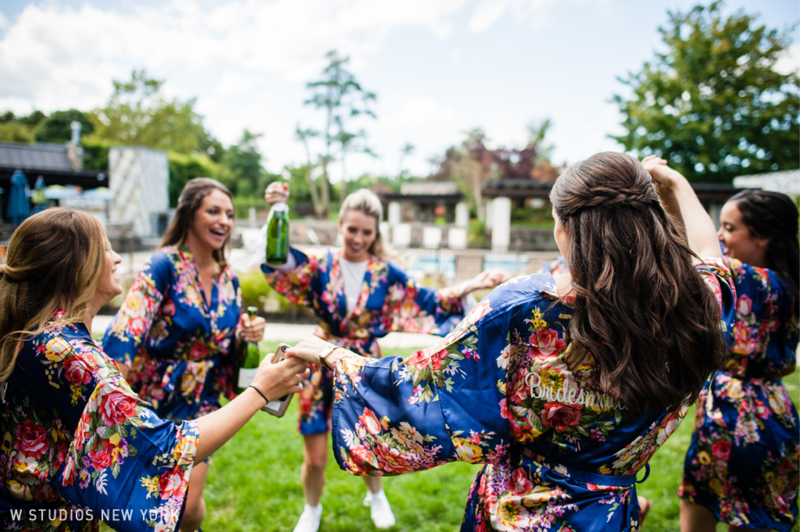 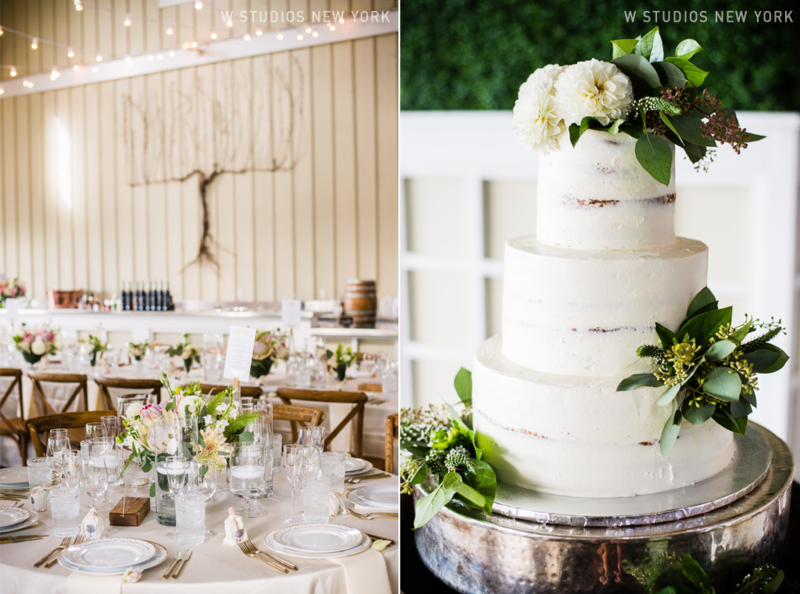 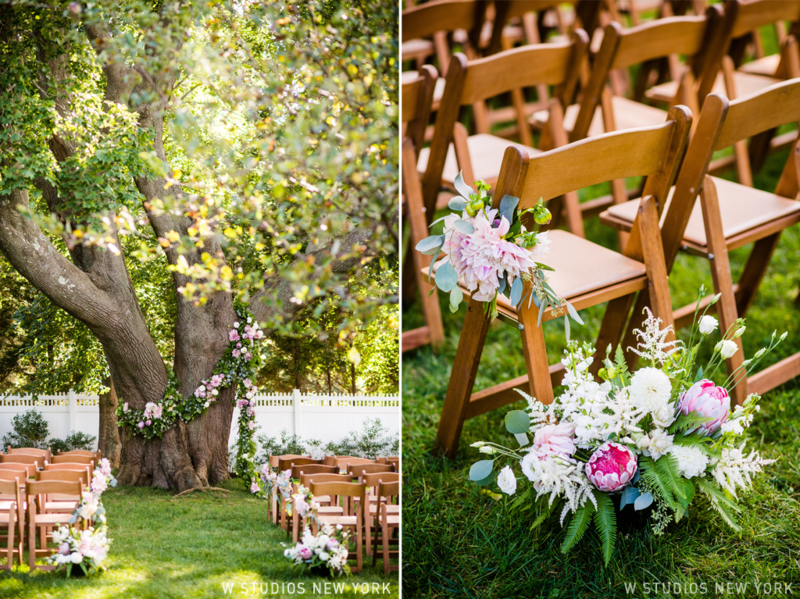 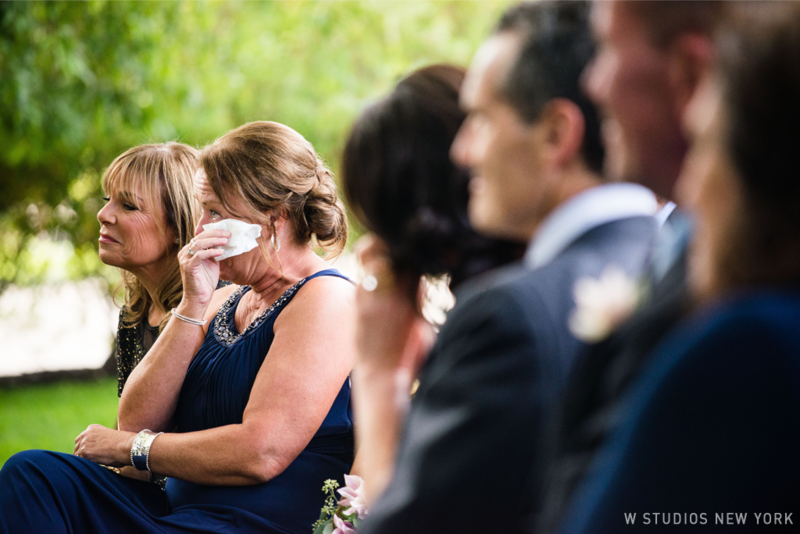 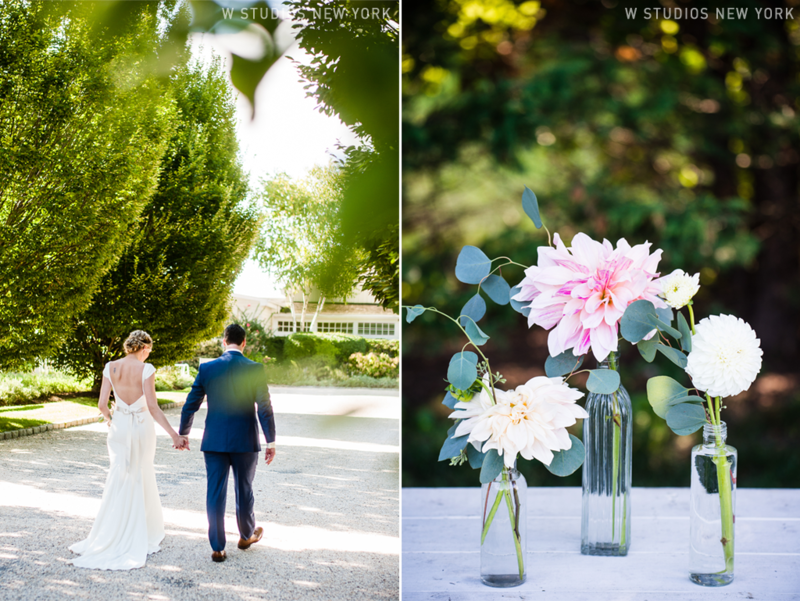 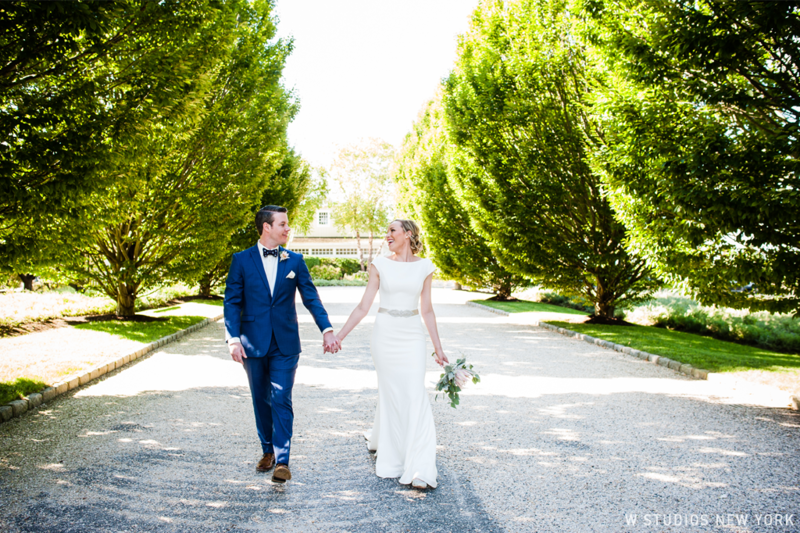 Set in the heart of the North Fork with an orchard, vineyard and spacious pavilion it was the perfect spot to host the bride & groom and their guests. 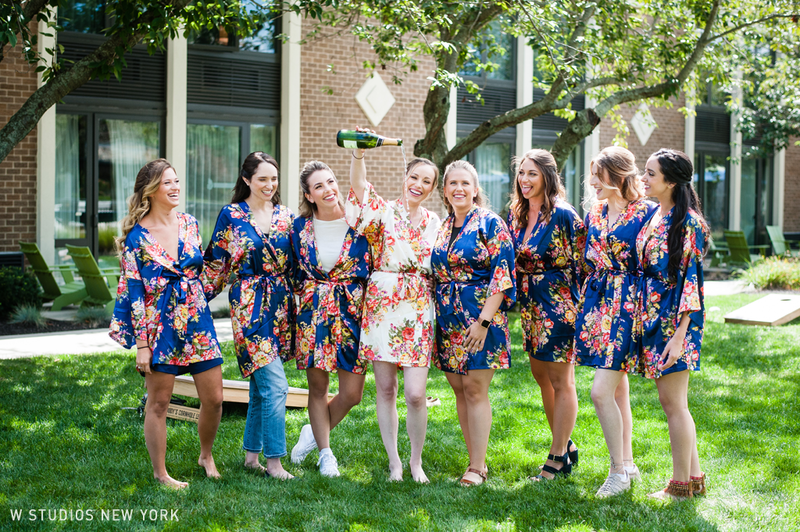 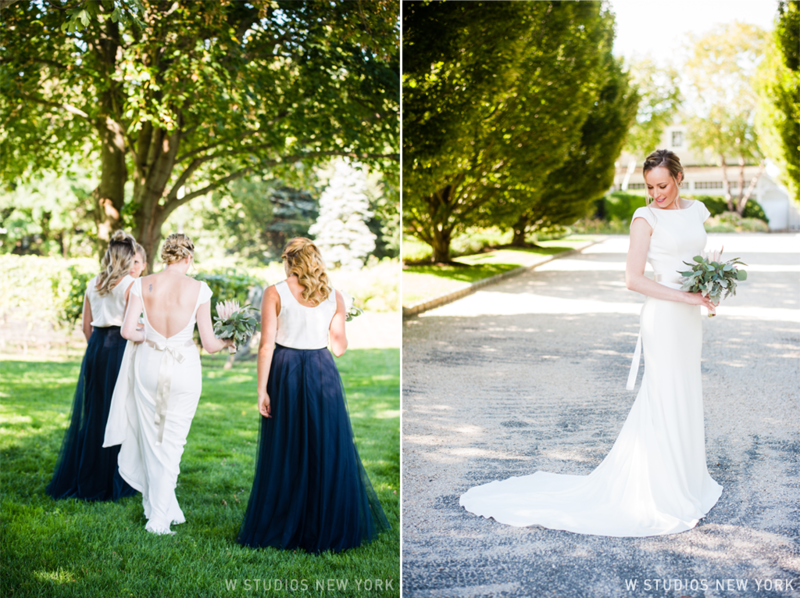 We enjoyed spending time getting to know Alexandra & Jacob and their fun loving bridal party. 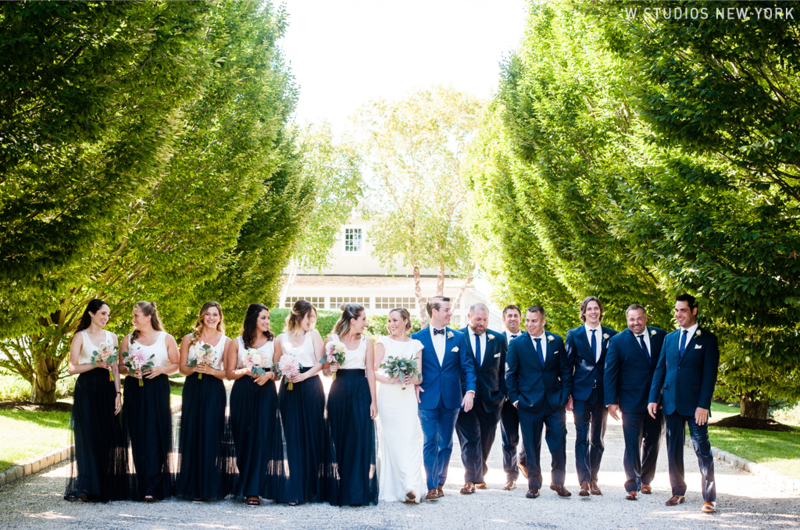 After a phenomenal ceremony under the maple tree everyone enjoyed hors d'oeuvres and cocktails while strolling the lawns and rows of vines. 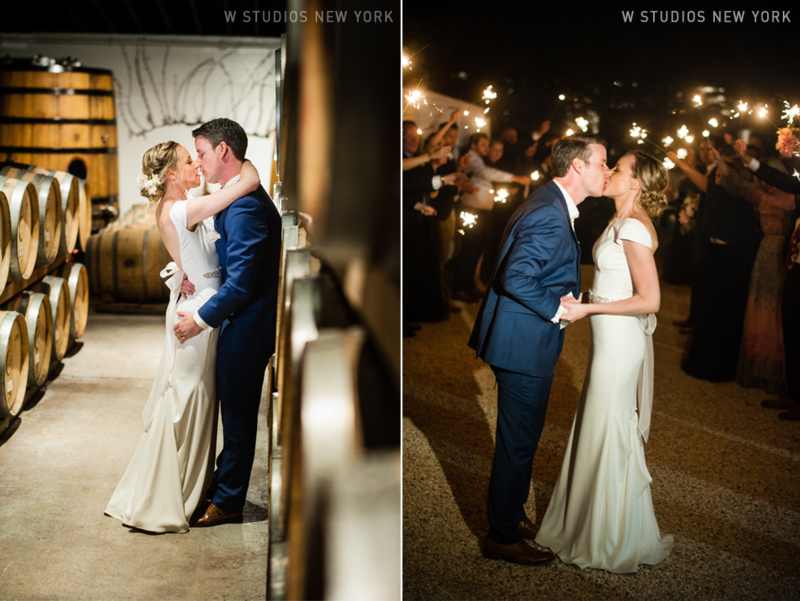 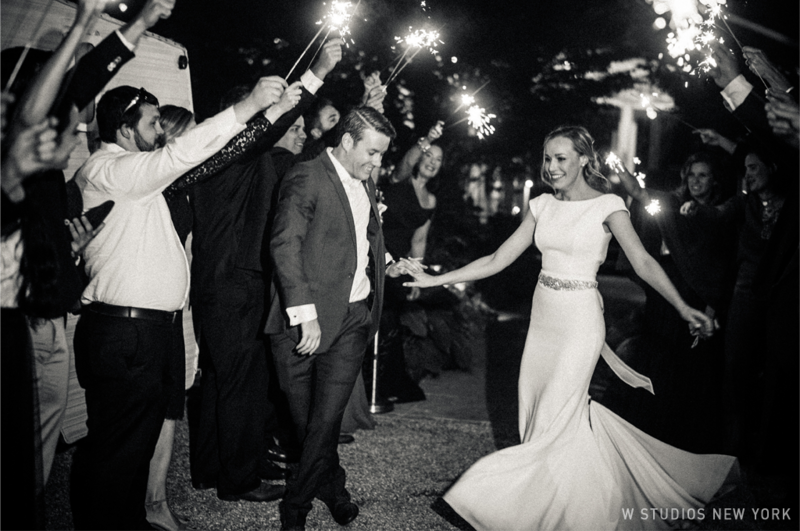 Nothing beat the energetic sparkler send off with the newlyweds spinning into the night.